Happy March! There are some awesome films coming this week and coming soon! I have been craving a new Madea film and my wish was granted. 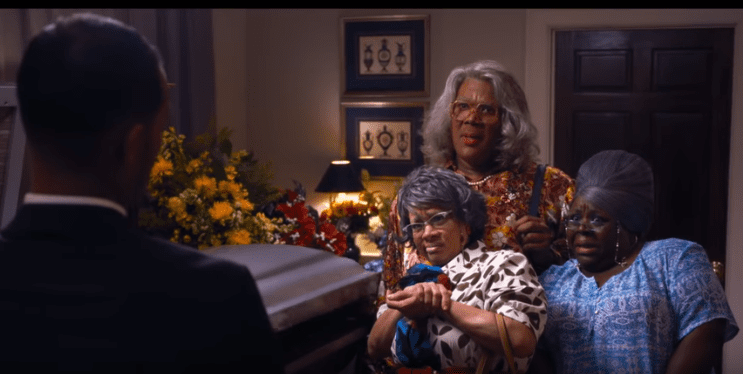 A Madea Family Funeral looks hilarious! Greta is another film I can’t wait to see and it’s finally coming to theaters. Now I just have to wait until it comes to a theater closer to me.